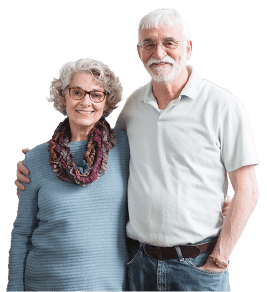 We’re thrilled to be featured in the Vermont Specialty Food Association’s (VSFA) January 2019 newsletter as part of its “Member Spotlight.” Thank you to VSFA for featuring us; we’re a proud member of the organization. Through VSFA, we’ve been learning from others, sharing our experiences and gaining ideas about how to make our company even better. 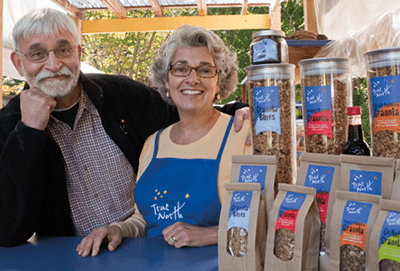 “Ingrid and Franklin love producing quality granola and find owning their own business most rewarding when they receive consistent and favorable customer feedback. Over the years, they’ve listened to their customers’ needs to drive product development,” the write-up said. These statements couldn’t be more true – we love our business, our customers and getting feedback on our products. 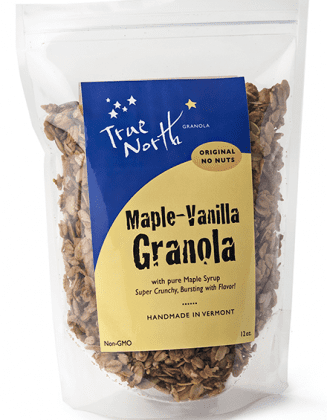 As always, email us at info@TrueNorthGranola.com, call us at (802) 254-9200 or send us a message on social media with your thoughts about our products!